Bikes + Locks + Software = Let's Ride! 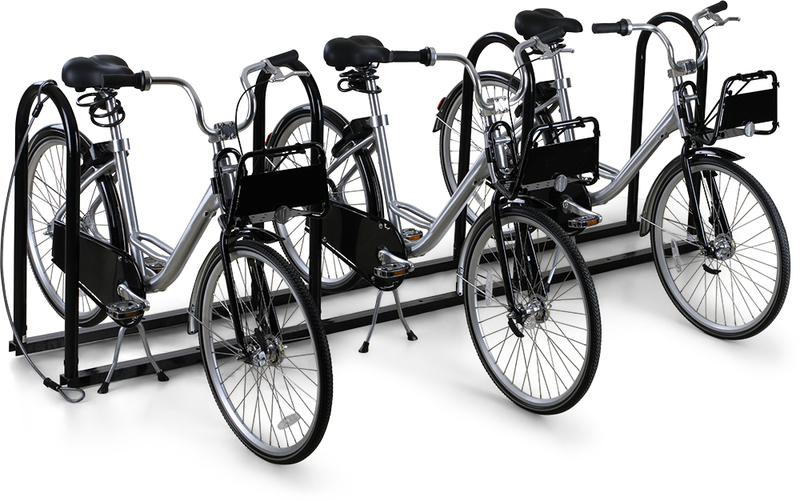 Our SHAREDBIKES are designed specifically for fleet orientation, getting around and passing around. They're comfortable, unisex and low-maintenance. They're assembled for you right here is the USA, and we have loads of options. Get in touch if you'd like to develop a custom fleet. We've worked with organizations from tiny to huge, experienced operators to startups. We'll help you start designing a bike and program that fits your goals and style. 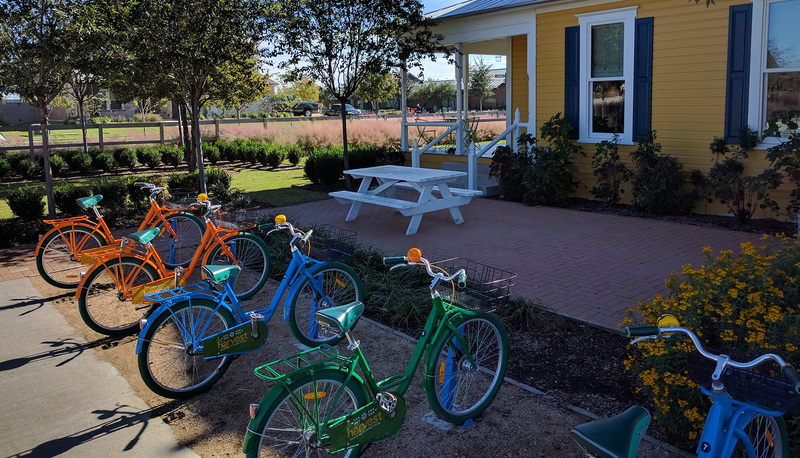 Our sharing hardware solutions are designed to be intuitive and modular, accommodating a wide range of applications and environments including docked and dockless bike shares. 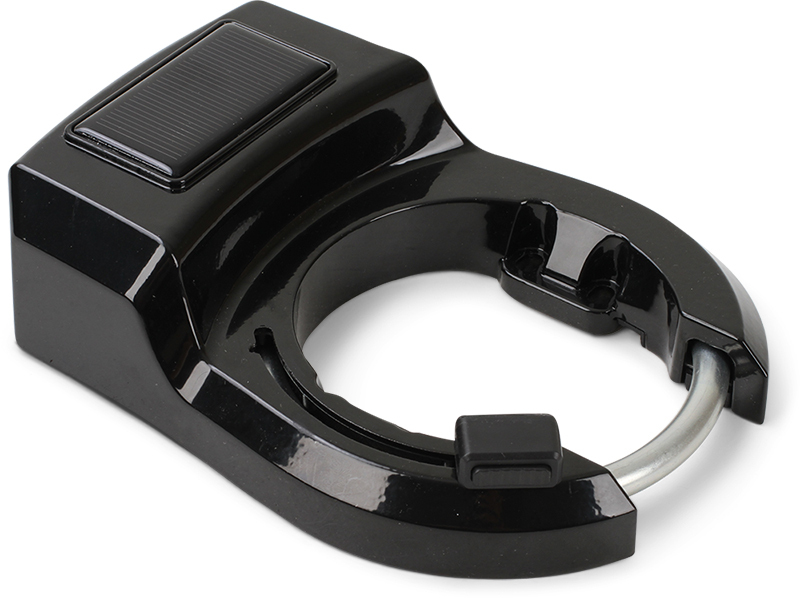 RING+ is a dockless solution that uses solar powered, Bluetooth smart locks mounted on our custom fleet bicycles. 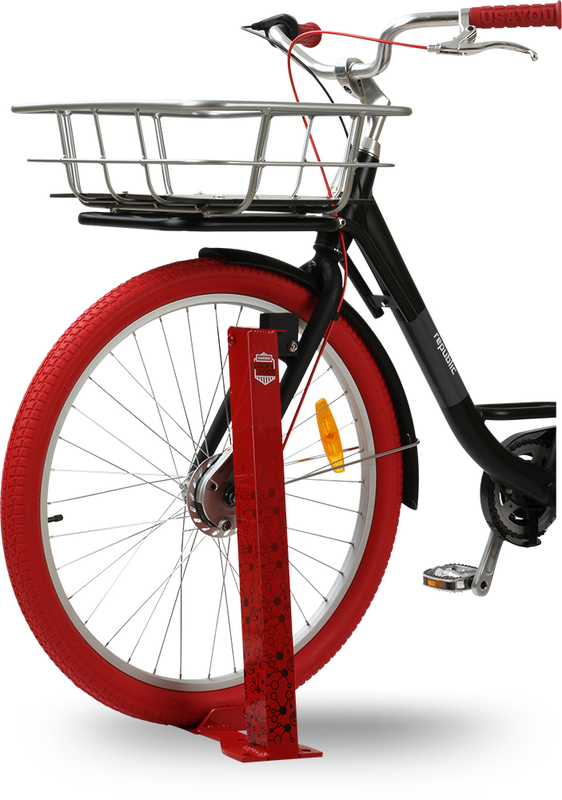 The locking hardware is mounted on the rear of the bike and, when engaged, immobilizes the bike. RING+ can be tethered to a geo-fenced, fixed parking position or be used to create a dockless bike share, perfect for fast executions and flexible programs. 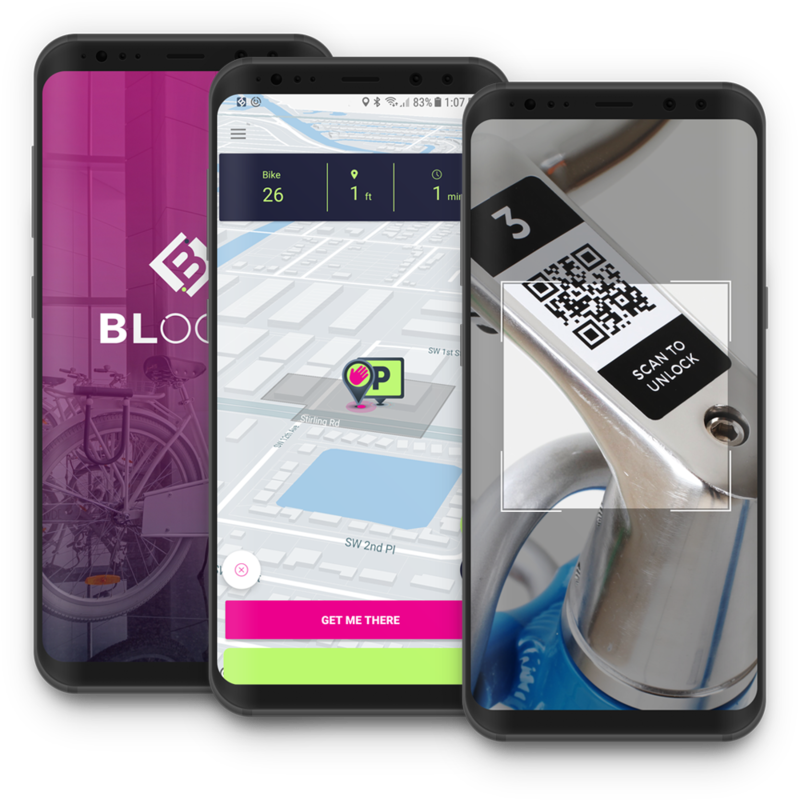 Whether it's dock-based or dockless, fee-based or free, public or private, the BLOOM® sharing platform ties it all together. We’ll link up your bikes and locking hardware with the powerful features of BLOOM to customize and power your program. Recognizing complex, organic mobility programs require solutions designed to grow alongside them, BLOOM is an open sharing ecosystem where a seed of an idea can grow into a robust mobility network. BLOOM offers a user first approach and best in class experience. For organic and evolving transit environments where custom, flexible solutions are integral to growth, BLOOM makes mobility flourish. Download the BLOOM app and learn more. 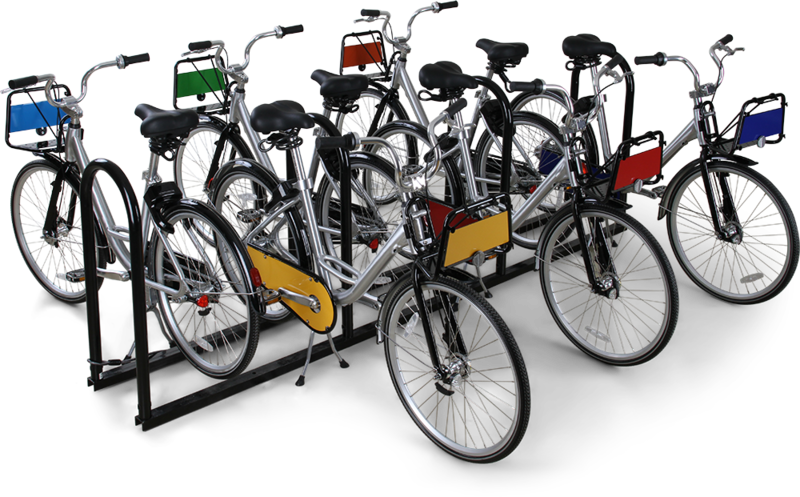 LOCK+DOCK is a dock based solution that uses solar powered, Bluetooth smart locks mounted on our custom fleet bicycles. 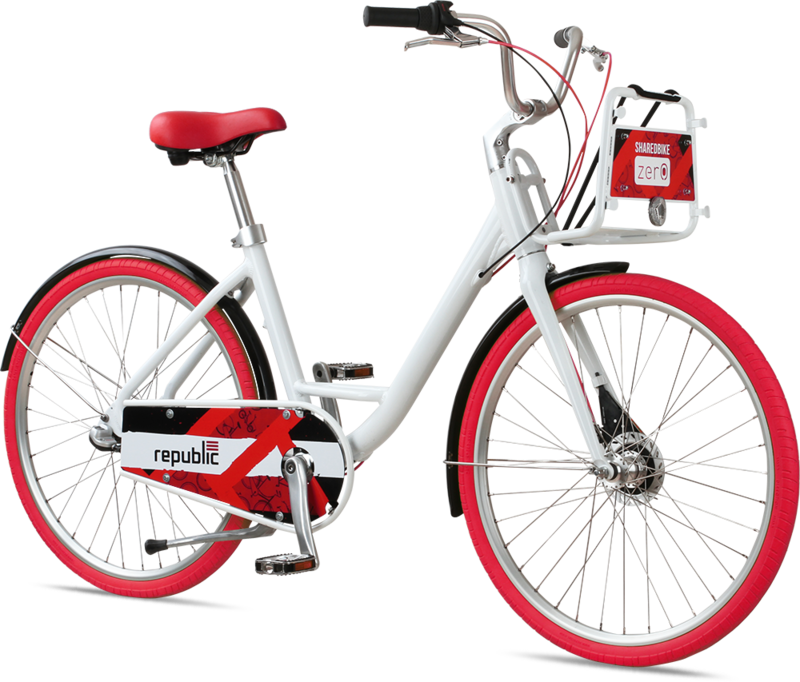 The locking hardware is mounted on the front of the bike and is paired with custom parking docks. LOCK+DOCK is designed to create an organized, dock based sharing experience, perfect for point to point or station based programs.